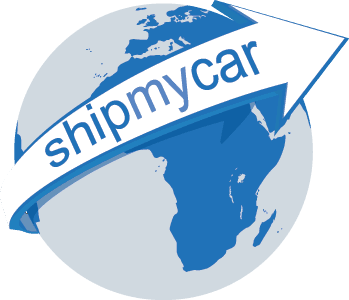 There are different way that we can assist you with shipping your car to/from the UK. Each vary significantly in the speed of the process and of course the cost. It is usually safe to assume that the faster the service, the higher the cost. Roll-on-roll-off or RoRo is usually the cheapest form of shipping and not something we would usually offer unless your vehicle is oversize and does not fit inside a container. We generally feel the cost saving is not large enough in most cases to warrant the higher risk of damage / theft. It is basically like a very large car ferry, cars are driven onto the vessel by the dock workers and strapped to the deck, open to the elements. This is the safest and quickest form of sea freight, your vehicle is loaded on its own into a 20ft container, chocked and strapped inside with additional moisture protection optionally added.